The conclusions of this team of leading engineers in Europe on Ultra High Definition will be offered on November 10 in a “master class”. The Forum for Advanced Media in Europe (FAME) will hold its next meeting in Malaga in November, during the third edition of 4KSummit (www.4ksummit.com), in which they will deliver first-hand conclusions to the privileged attendees of the 4K Summit 2017. FAME is a renowned working group on Ultra High Definition (UHD), Virtual Reality and other relevant new technologies. It was created in 2013 by the initiative of the European Broadcasting Union (EBU-UER) and by the DIF (Digital Interoperability Forum), which represented the pay-TV operators in Europe. 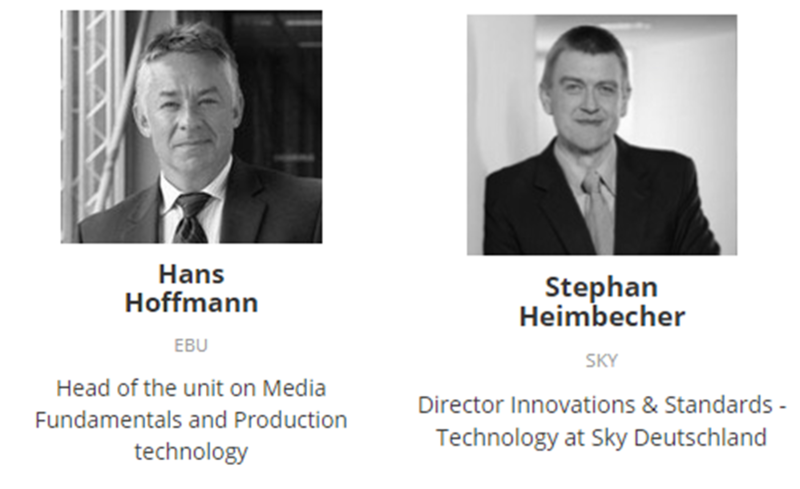 Dr. Hans Hoffman, responsible for the EBU-UER to set the standards, and Stephan Heimbecher, the Technical and Innovations Director of Sky in Germany, are co-chairs of FAME. Hoffmann and Heimbecher will deliver in the 4KSummit17 some conclusions of the UHD related discussions and activities within FAME, which will meet on November 8 and 9 at the Digital Content Hub of Malaga (Polo de Contenidos Digitales), where the most important international event on Ultra High Definition is celebrated. In addition, Hoffmann and Heimbecher will then moderate a discussion panel that will examine the barriers and keys to the success and implementation of UHD in Europe. Speakers, companies and attendees from more than 20 countries will meet in Málaga from November 8 to 10 to discuss the advances of Ultra High Definition worldwide and share experiences from a technological and content point of view. “The celebration of this FAME meeting in Málaga is another example of the consolidation of 4KSummit as the landmark event for Ultra High Definition worldwide”, according to Ricardo Medina, CEO of Medina Media (www.medinamedia.es), the organizer of this forum, which in its first two editions was held in Seville.